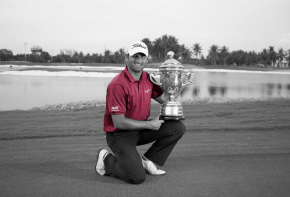 Winning the Indonesian Open 2010 closely followed by winning the NZ PGA Championship 2012. The challenge of never having it mastered, you have to keep working at it to get better. The scenery of some courses and the quiet time spent alone working on my game.